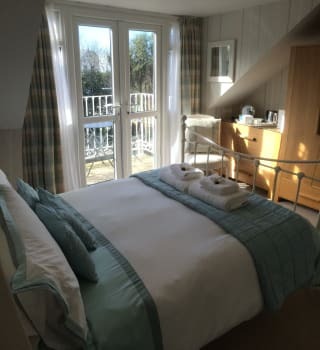 Set in a large garden, we are ideally situated in a quiet area of St Ives, yet only minutes away from the town centre, wonderful beaches, harbour, shops, pubs and amazing restaurants. We have our own on-site car parking. All our rooms have been thoughtfully decorated with the emphasis on style and comfort. Our aim is to ensure that your every need is met and that your stay with us is a memorable and delightful experience leaving you with the desire to stay longer. There are no rooms available at Glanmor for these dates. Would definitely stay there again. Great choice of food. Excellent service. Very friendly staff. When I come to st ives with my family I always end up on the beach in the summer rain or shine ! Then go into the town for dinner which I recommend the firehouse opposite the union pub about a 5 min walk from Glanmor. However recently came in April and with the usual April showers only made it on the beach 3 times, so me and my boyfriend went on walks around st ives which cost nothing and is so beautiful seeing st ives/Cornish coast. We also went to the balcony to watch the football and had a few drinks which there cocktails are amazing and Brandon loved the milkshakes ! Lovely sea view from window on the Main Street. There are lots of things to do in st ives such as Surf school on Porthmeor beach, Canoeing on porthminster, A 25 min drive out of st ives is flanbards a great day if you have kids and it’s raining! Or just explore go to the Cornish pubs(the sloop) Cornish walks and sometimes have food festivals and little arty bits and bobs going on in st ives. Very friendly and relaxed atmosphere, flexible and good choice at breakfast excellent porridge. Very hilly with good short cuts to town centre but you need to be fit for the return unless you catch the regular shuttle bus. A beautiful house with a lovely garden. 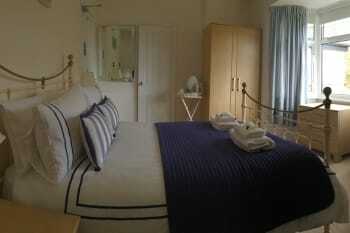 The room was very clean, spacious and well furnished. Everyone was very friendly and helpful we could not fault anything and would not hesitate to stay here again. Everything was perfect. The room was very clean and spacious. There was a great choice in breakfast. Things to do: take the bus tot Lands End en follow the coastal path to Sennen Cove and than go further to St Just. Beautiful!!! Excellent decor and bedroom furnishings. The only drawback was a very cramped bathroom. However one does not spend a lot of time in bathrooms ! 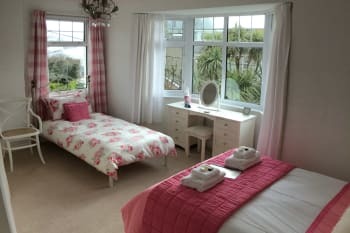 Fantastico holiday St. Ives and Glanmor very lovely, delightful rooms and Fantastico location. 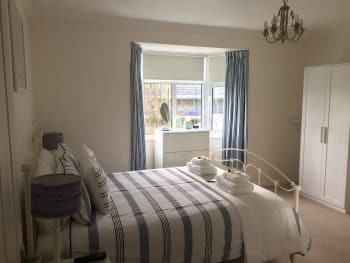 Lovely Family run B and B,good food and nice clean room. Short walk to the town/beach,there is lots of steps so you need to be fit! Lots of places to eat in the town,but you do need to book,lovely beaches. Quiet location but not far to walk to the town. Rooms were beautifully clean and decor tasteful. Breakfast choice was wide and of excellent standard. A very friendly and helpful service from Paul, Dennis and Margaret. Would definitely stay again and will recommend to friends. Come prepared for changeable weather! 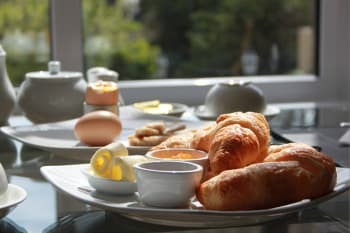 Very warm welcome, lovely room with sea view, great breakfast. Superb! Breakfast superb. Very friendly and helpful. Lovely b&b everything is beautiful from the room,breakfast, Margaret Paul and Dennis. 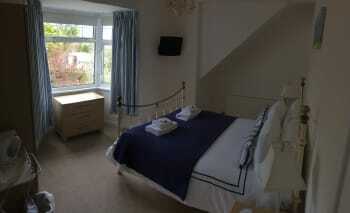 Would love to stay here again as you are made to feel very welcome, everything is spotless homely and comfy. The breakfast was plentiful and delious my husband especially liked the scrambled eggs. Thank you for a lovely stay. Lovely owners, very friendly and welcoming. Parking available at B&B which was a bonus as there is not a lot in the town itself. Would recommend Beck's restaurant on the Carbis road, Porthmeor Beach cafe and St Andrews bistro in St Ives, good food and friendly staff. Apart from enjoying the beaches and the town itself I would recommend a trip to St Michaels Mount and also the Minack open air theatre. Kidz r us theatre group put on a very good show if you want a visit to the theatre, amazingly talented young people! This is our 4th consecutive year and we enjoyed our stay this year as much, if not more, than previously. Margaret, Paul and Den are always friendly and obliging. 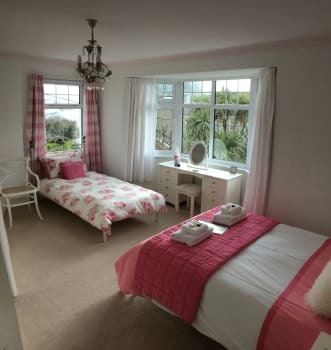 Rooms spotless and breakfasts gorgeous. Plenty of good restaurants and cafe bars in St Ives. Make sure you make reservations though as tables get booked well in advance. Beaches fabulous and clean in St Ives. Kynance Cove beautiful and can walk to The Lizard. Healeys cider farm and Newquay Zoo good for a day out if weather not great. Excellent guest house. Made to feel extremely welcome. Would definitely recommend. Roll on next year. We have stayed at Glanmor twice now and each time have had a lovely holiday. 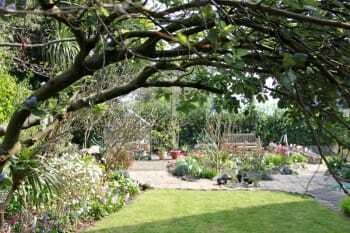 Paul and Margaret are very friendly hosts and the breakfast is second to none. Would thoroughly recommend this guesthouse. 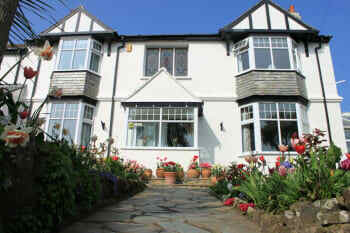 We loved the location but others may find the walk back to be a little hilly but public transport runs to the doorstep. 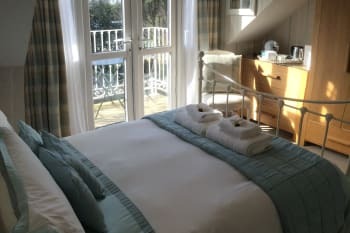 The room was immaculate and we were fortunate to have a sea view.Breakfast was superb and Paul makes everyone feel welcome. Pels cafe on the harbour is a must for reasonably priced excellent snacks.Portminster Restaurant on the beach is excellent sea food with good service. The coastal walks are stunning.Enjoy !! Everyone lovely, very pleasant and helpful a really nice relaxing and laid back atmosphere, enjoyed it so much contemplating going back for our two week summer holiday instead of the Mediterranean. 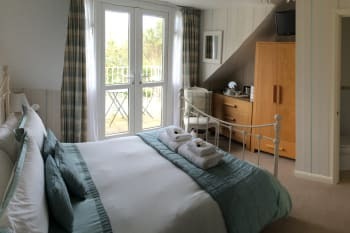 Ask the owners, their local knowledge is obviously very good and they will give you all the best coves, beaches, And places to eat, Highlights for us being the Minack theatre and the tea room on the harbour front. The house was spotless. Staff friendly & helpful. Breakfast first class. 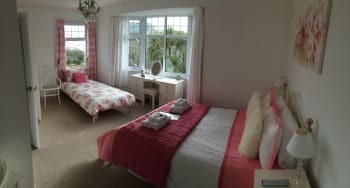 Our stay at Glanmor was wonderful. 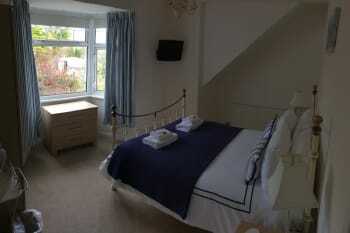 The house is beautiful, spotlessly clean and the bed so comfy I wanted to take it with me. Margaret,Paul and family were lovely and friendly and I don't doubt if you needed anything extra they would be able to help. 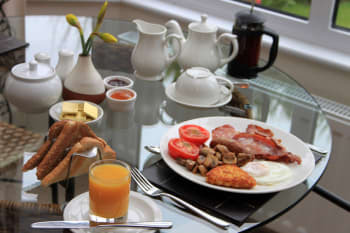 Breakfast was fabulous - we opted for a cooked breakfast every morning as it was so tasty. Thank you for a wonderful stay! St Ives is a lovely place to visit - bustling and busy in the centre but you don't have to go far for a bit of peace and quiet. We ate at The Mex one evening - Mexican food which was fabulous. Very filling! The restaurant is very small and full when we went but a great atmosphere and very helpful staff. We also ate at The Cellar Bistro - ribeye steak was to die for! Also visit Olives Cafe and The Tearoom if you have the chance. So many great places to eat! Glamor was excellent in every way. 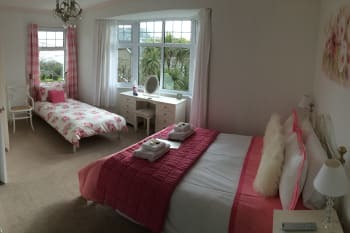 The location was superb, the guest house is such a lovely home away from home, and the breakfast facilities were fabulous. I could not fault it. Wifi kept our teen very happy. We also really appreciated the parking on site. Highly recommend it and will definitely book again. Hosts were lovely. We thought Alba was lovely this time round but there are so many great restaurants to choose from. Most people visit for the beaches which are splendid - we came to visit to shop for some art and St Ives has so many wonderful galleries, something for everyone (paintings, ceramics, sculpture). 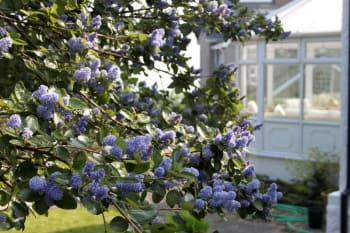 Fantastic stay at Glanmor --- lovely immaculately kept house and gardens. Very friendly and helpful hosts. 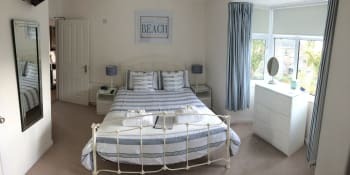 Perfect location close to town/beach, yet super quiet. spacious, nicely decorated room. Fantastic, varied breakfast. Would certainly stay there again and can only recommend. Cellar Bistro --- great food and reasonable prices right in the town center. Blas Burgerworks --- very nice (if not necessarily inexpensive) burger; great, accomodating service. 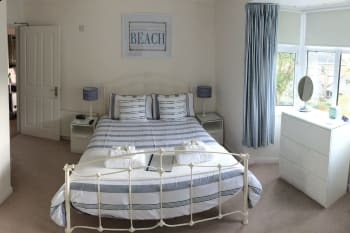 We spent a lovely weekend here the rooms are tastefully decorated and very clean. The breakfast menu covers all tastes and if very tasty. 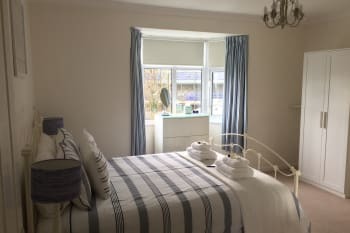 The Glanmor is just a five minute walk into town, we received a friendly welcome from our hosts and would recommend a stay here.